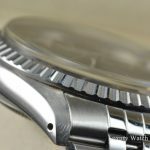 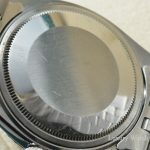 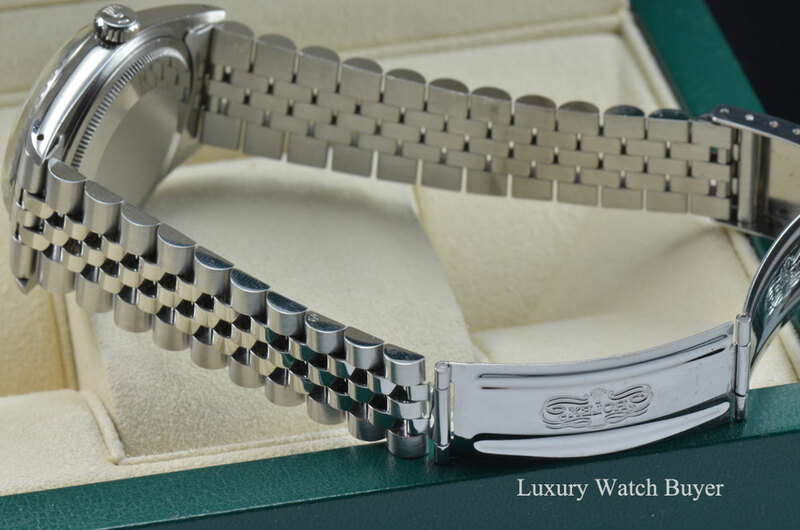 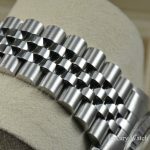 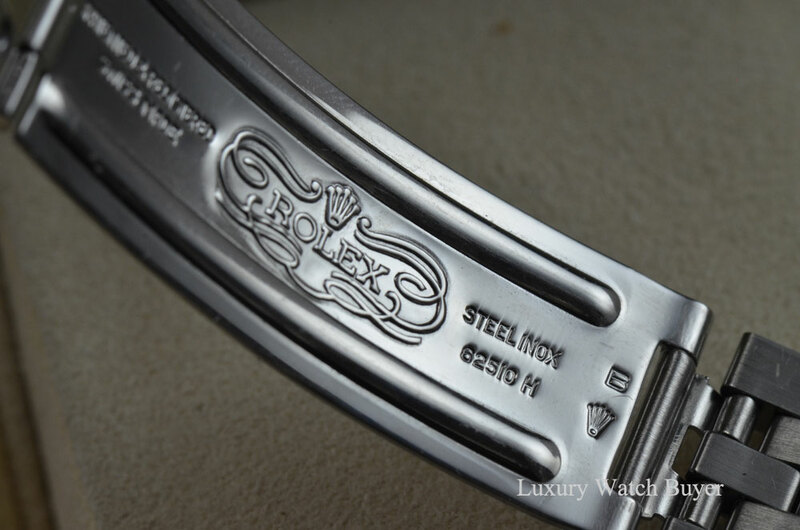 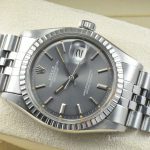 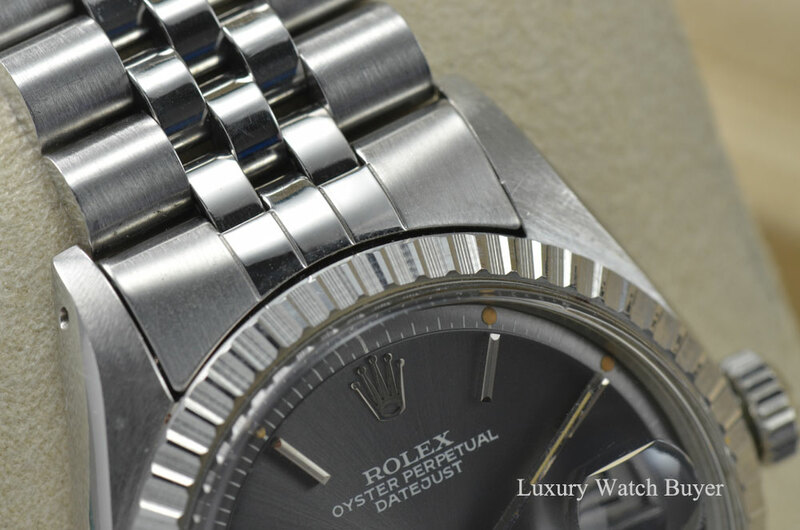 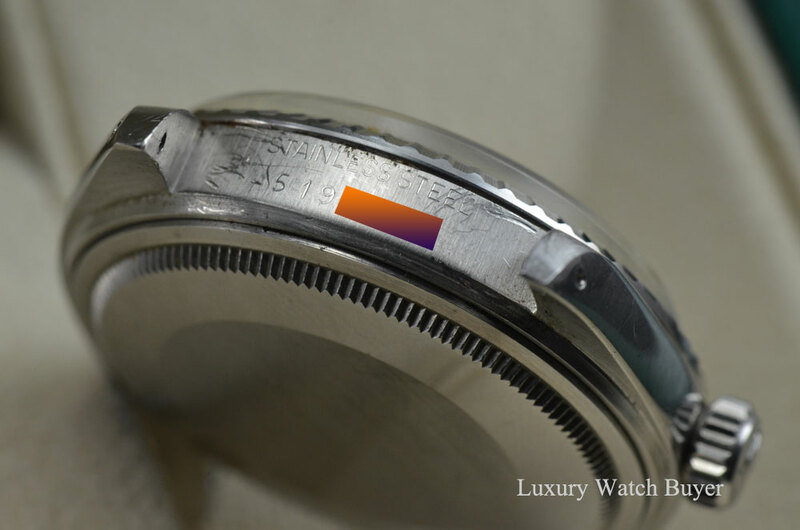 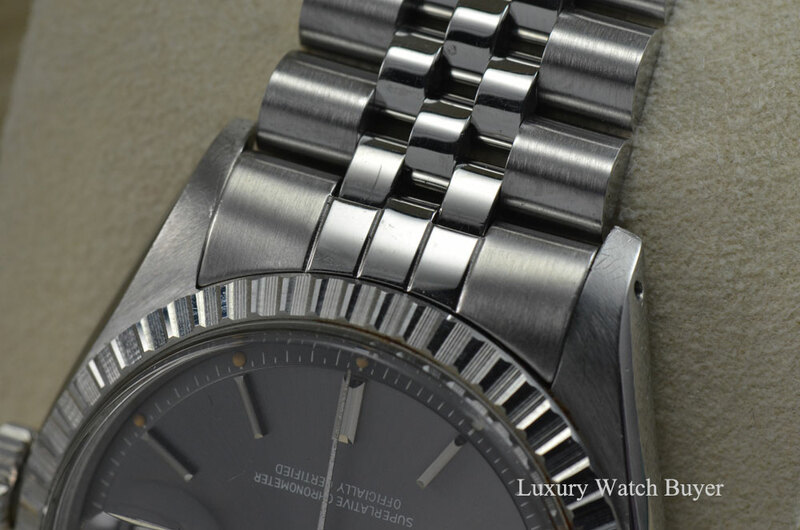 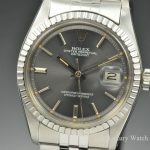 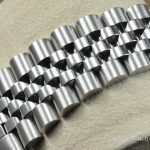 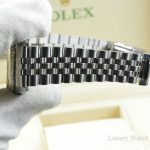 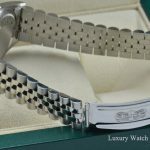 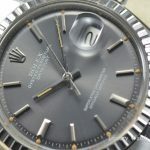 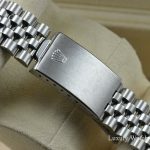 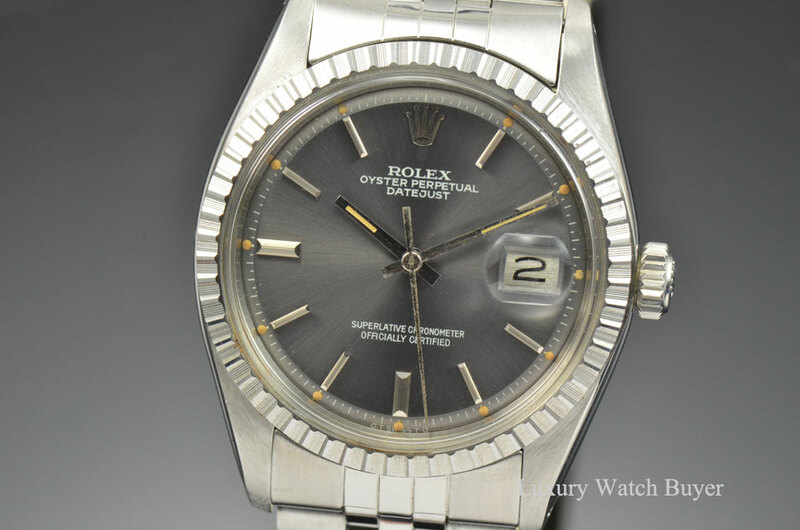 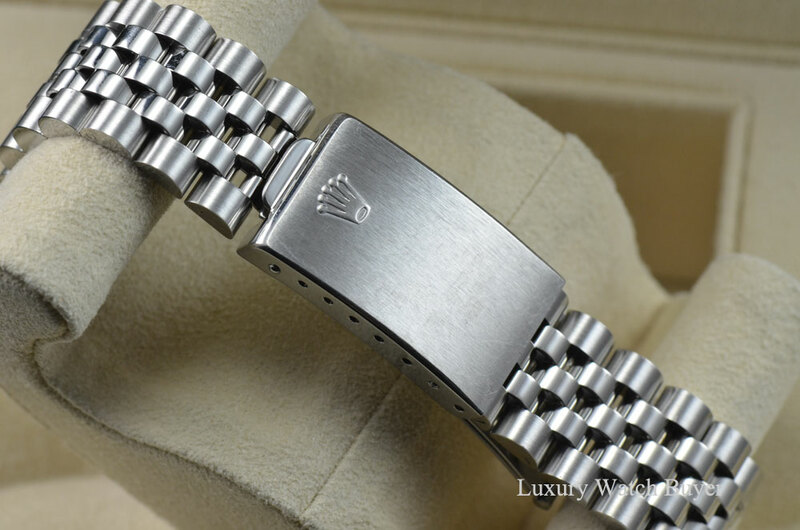 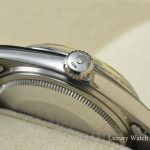 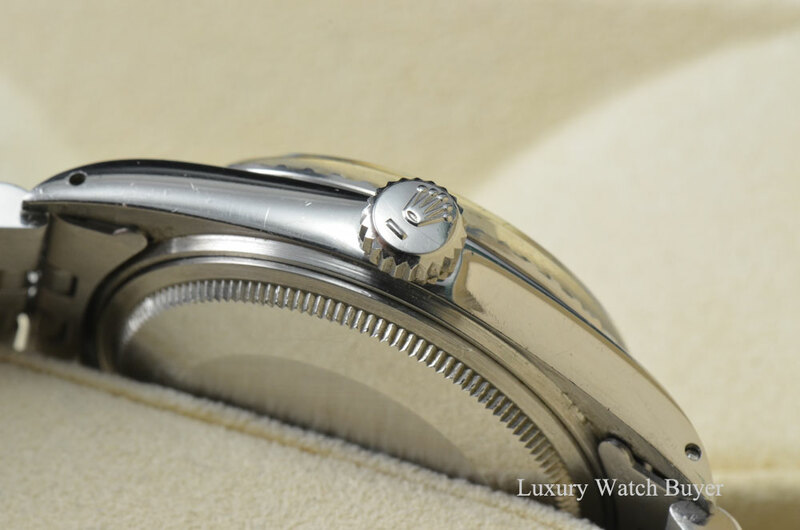 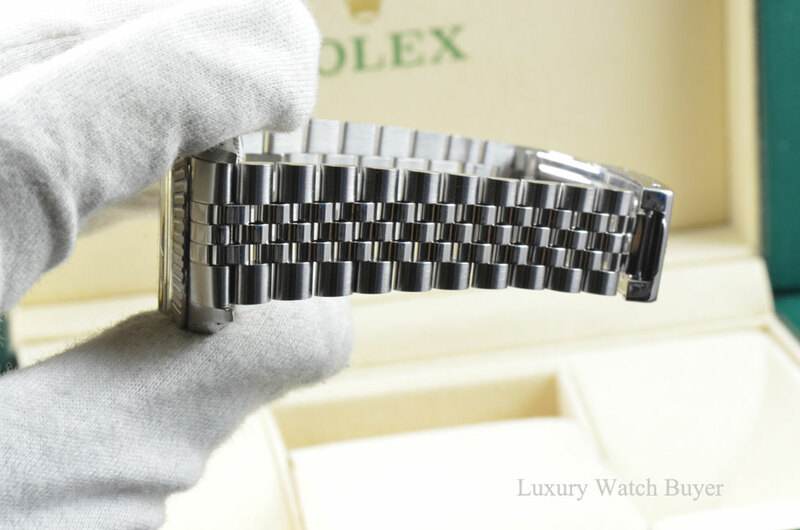 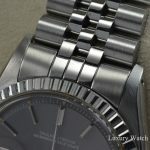 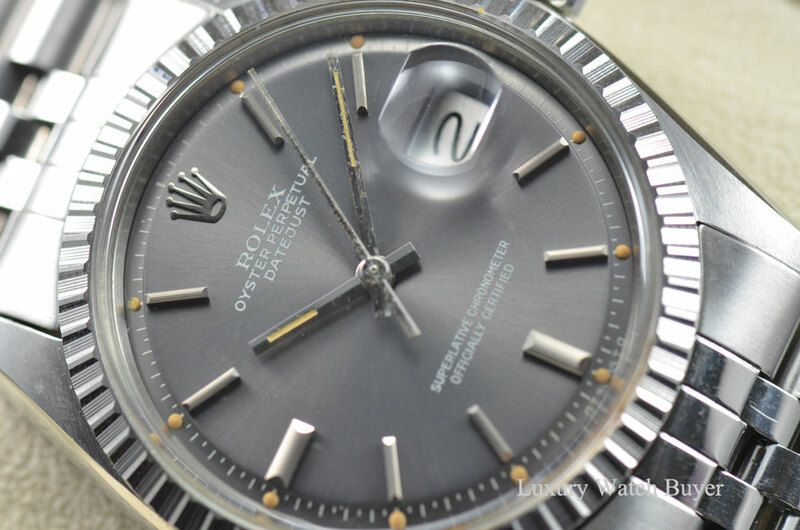 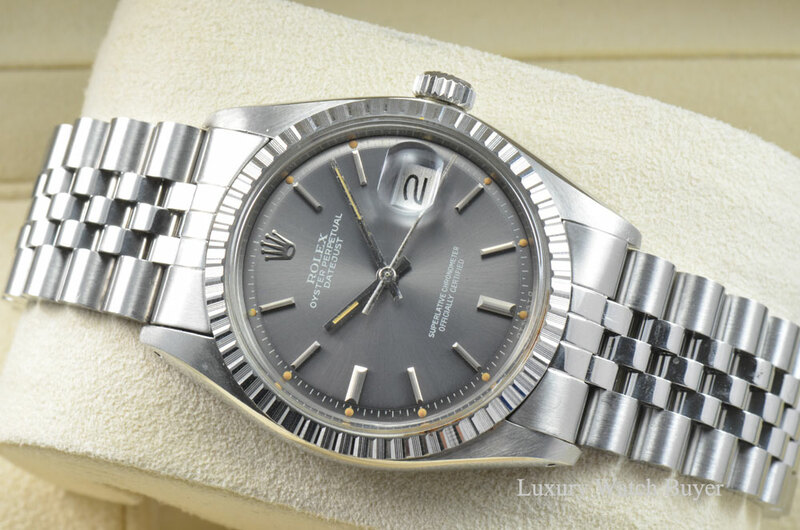 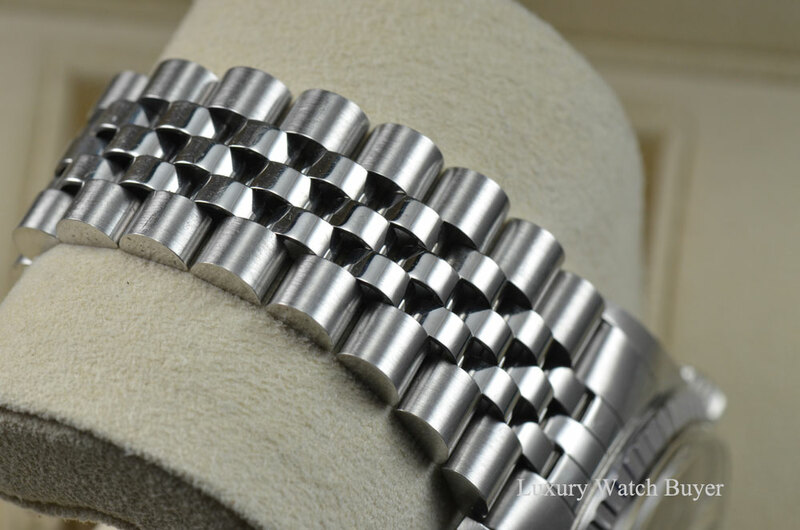 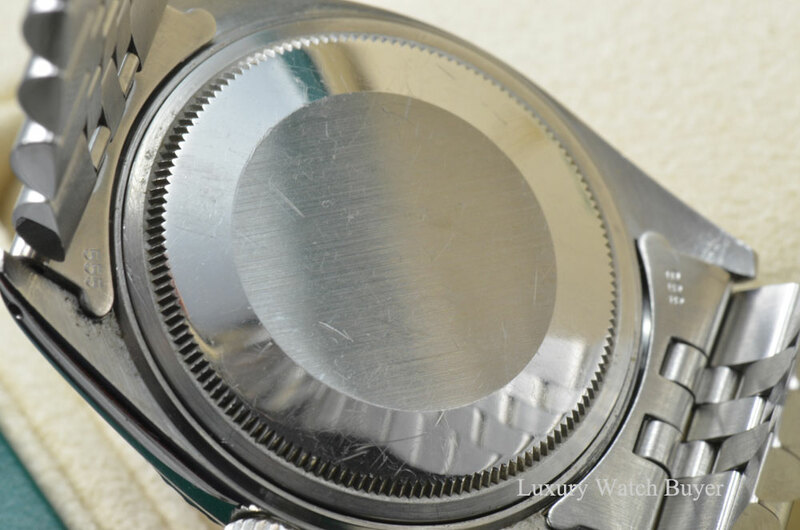 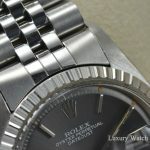 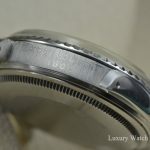 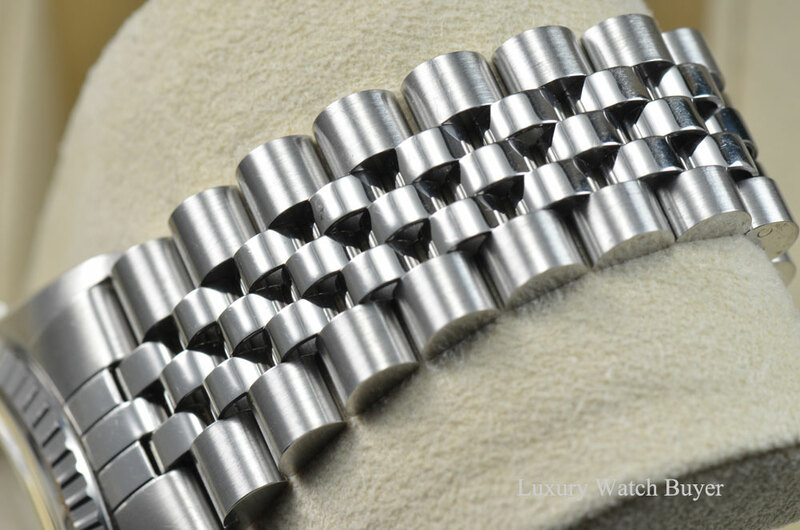 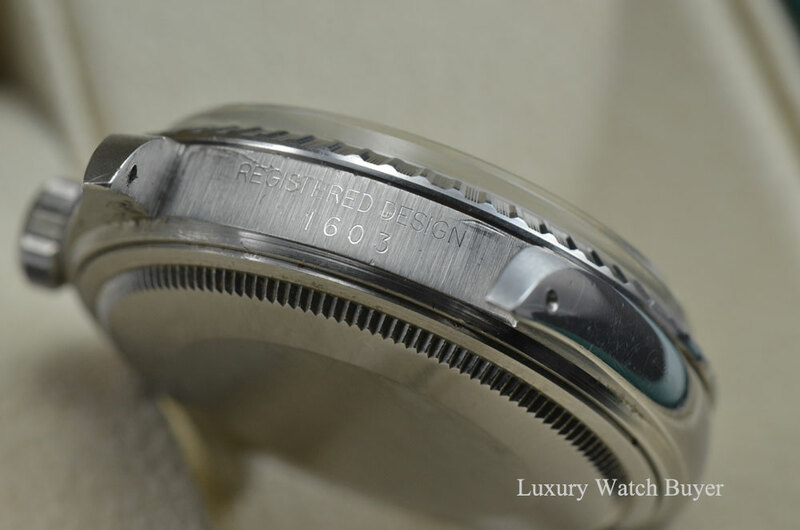 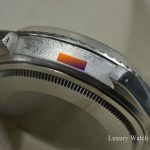 100% Unpolished / Original Rolex Super Tight Jubilee Bracelet / Fully Linked Bracelet! 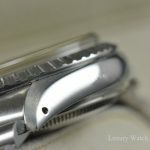 Case & Bracelet In Overall Excellent Condition / Thick Lugs / Beautiful Patina On Markers & Matching Hands! 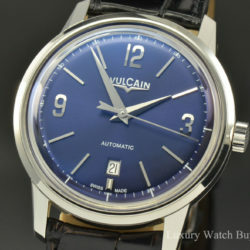 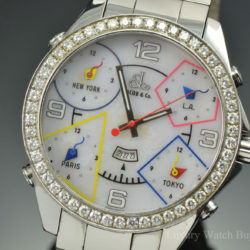 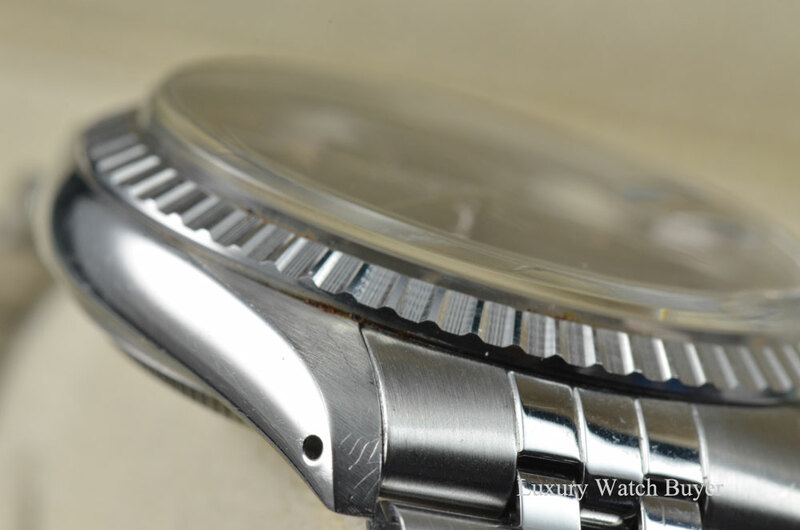 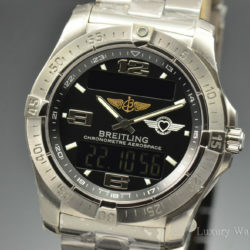 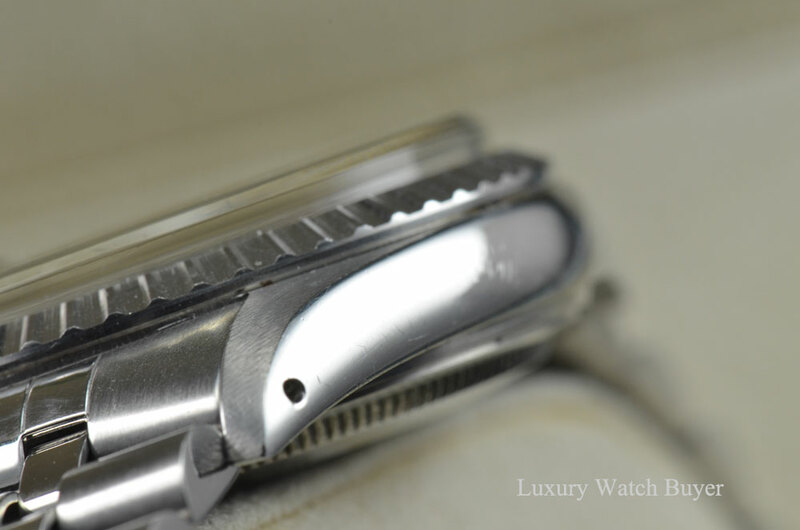 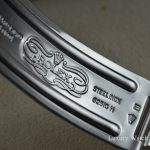 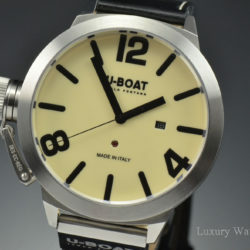 Case & Bracelet Show Some Light Scratches / Can Be Polished Upon Request To Make Mint!